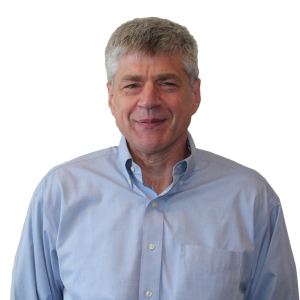 Thomas Trometer, CPA - Innovest Capital, Inc.
Mr. Trometer is responsible for the overall financial management, control and reporting of TransOcean Capital and acts as a trusted advisor to the entire organization. Mr. Trometer also serves as the Secretary of TransOcean Capital, Inc., TransOcean Group Ltd. and Package Acquisitions, Inc. Since 1999, Mr. Trometer has served various companies as the CFO notably Constant Contact, Cordia Senior Living, KnowledgeVision, Cognoptix and Chequed.com. Prior to becoming a CFO, Mr. Trometer was a senior financial officer in both public and private entities, for 8 years and a public accountant (notably as a manager at PwC) for 10. Mr. Trometer is a CPA with a BS in accounting from Canisius College.